Tomorrow is Trinity Sunday. 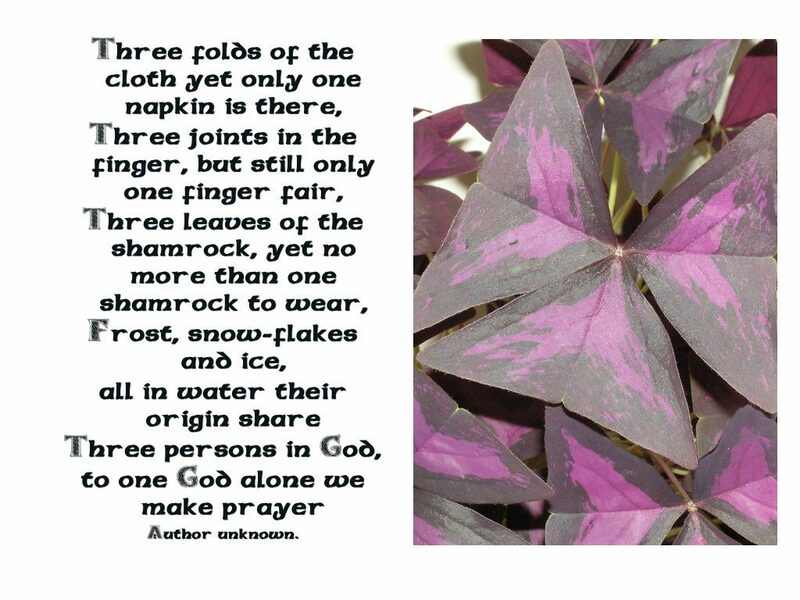 I love the trinitarian imagery of this beautiful Celtic prayer which implies the amazing ways in which the trinitarian nature of God is manifested throughout creation. A beautiful prayer, thank you and God bless.